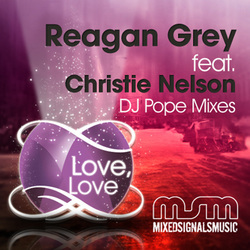 Reagan Grey Featuring Christie Nelson "Love, Love"
After the critical success of If I had a Dream for Mixed Signals Music, Christie Nelson now lends her vocals to the silky smooth productions of Reagan Grey, whose remix of MSM's Shine by Stephane Vera caught our attention, so that we absolutely had to sign her on to produce Christie's next project for us.  Love , Love is the result of that collaboration. To add further juice to this release we enlisted the talents of Baltimore's legendary DJ Pope to round things out with some proper deepness.